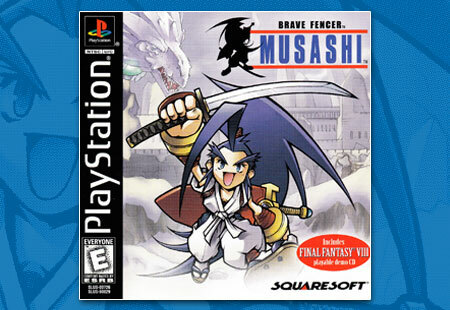 Square once again drops an excellent Role Playing Game on the PlayStation with Brave Fencer Musashi. The golden era of JRPGs is clearly here. Square continues expanding new Role Playing Game genres with Parasite Eve, a stylish, Resident Evil-like game that features an amazing female lead in Aya Brea.